It is a new life! 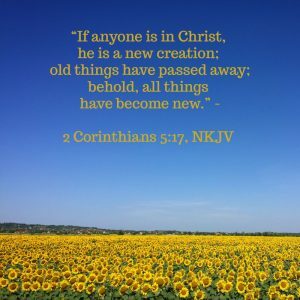 However, God has not finished making all things new. The time is coming when the present earth and heavens will also pass away, and he will make a new heaven and earth. This world is passing away; the rulers and wisdom of this age are coming to nothing. We must understand the importance of converting our perishable time, talent, and treasure into the imperishable values of the eternal world that will last forever. God’s presence is renewing. The Holy Spirit changes our attitudes as we spend time in God’s Word. 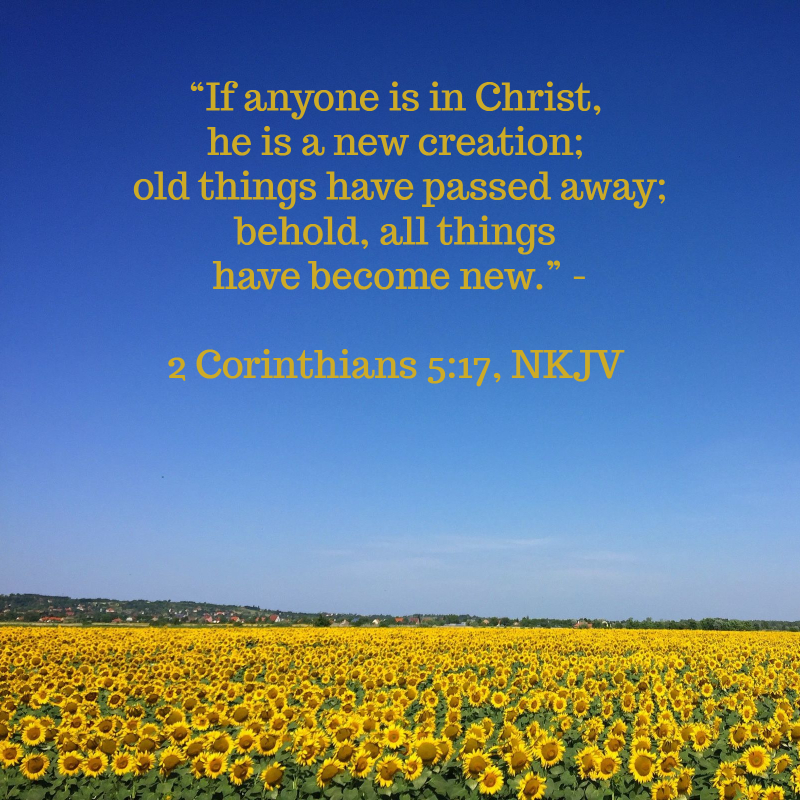 He intervenes in our life, giving us new opportunities to serve him and expand his kingdom. There are endless opportunities to be a part of his great plan for this world as we join him by submitting to the control of the Holy Spirit. Father, help me to focus my attention on you and the new pursuits you want me to have. I gladly submit to the Holy Spirit. Help me to be sanctified, prepared for every good work you have planned for me. Amen.